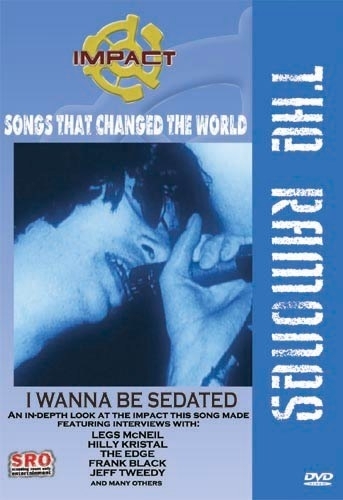 From the Impact Series, Songs That Changed The World - featuring The Ramones: I Wanna Be Sedated was a new simplified music unlike the disco music of the mid 70's. The punk movement instigated by the Ramones helped to launch a new musical and aesthetic style known as New Wave, which couldn’t have been more opposite from the stripped-down, back-to-basics approach of the fathers of punk. By the early ‘90s, the original punk style of The Ramones would break in the mainstream and all over the world, they opened doors. 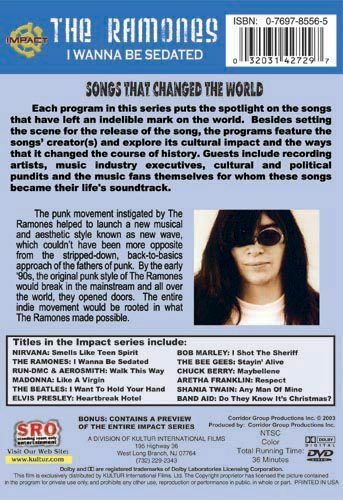 The entire idie movement would be rooted what The Ramones made possible.